A joint report released by The National Alliance for Caregiving and the AARP Public Policy Institute estimates that 34.2 million Americans annually provide unpaid care for a loved one age 50 or older. It’s a powerful statistic that drove the Southcoast Visiting Nurse Association (VNA) to redefine its Supportive Care Services program. Today, the program not only provides supportive care for any patient coping with a serious illness, but it also is committed to giving caregivers the empathy and guidance they deserve. 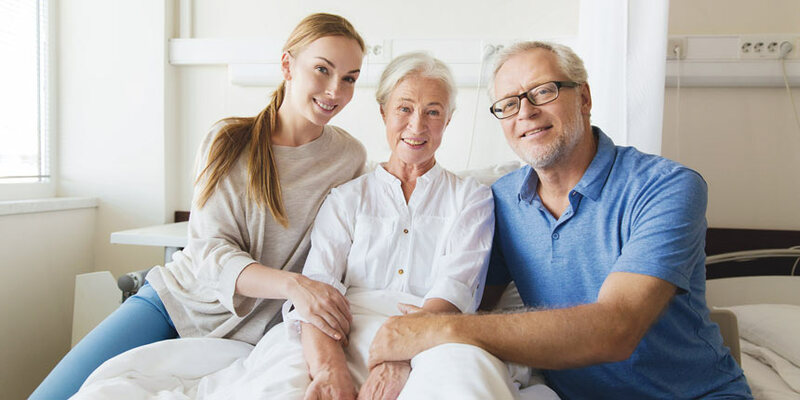 VNA’s Supportive Care Services includes palliative care for patients diagnosed with a life-threatening disease and seeking curative treatment, as well as hospice care for patients who are focused on comfort and quality of life. An expert team of palliative and hospice care specialists handles Southcoast VNA’s Supportive Care Services. The team includes physicians, nurse practitioners, certified hospice nurses, social workers, chaplains, bereavement counselors, home health aides and specially trained volunteers. Whether a patient is in active treatment or focused on the quality of their life, medical decisions, treatment choices and medications can always be blended with complementary alternative therapies. Depending on individual preferences, therapies include Reiki, therapeutic touch and massage. “This is an important part of caring for the whole person,” says Pelletier. To learn more about Southcoast Supportive Care Services, call 800-698-6877 or visit Supportive Care Services.